I like the voting system the way it is. 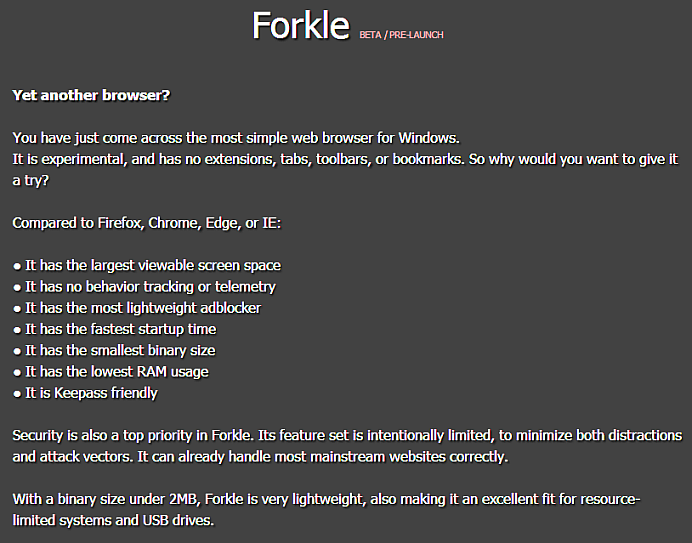 webfork wrote: ↑ Size: Massive. 1.1 Gigs. Welcome (back) to @svenfaw comments about his quickly evolving Forkle toddler ! Any forecast yet for "outta-beta" celebration ? Topic: Is there a program that can remove duplicate lines in text files?